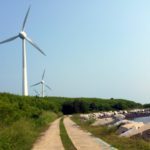 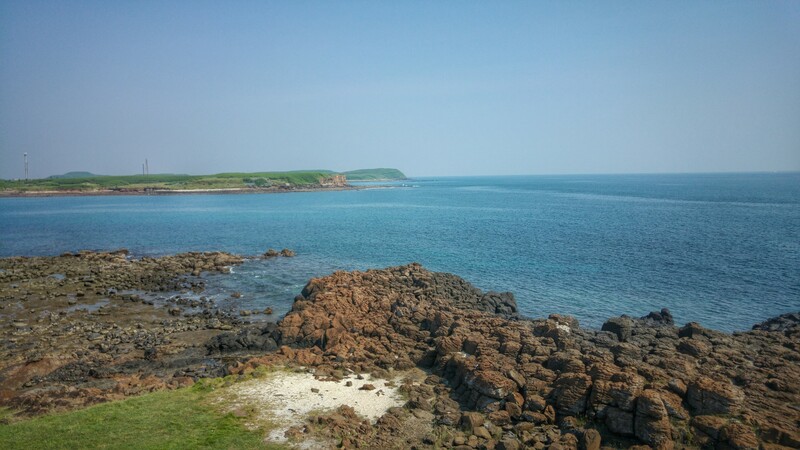 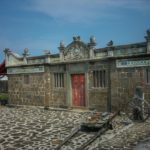 During my last visit to Taiwan I finally made the trip to visit the remote Penghu islands. 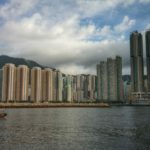 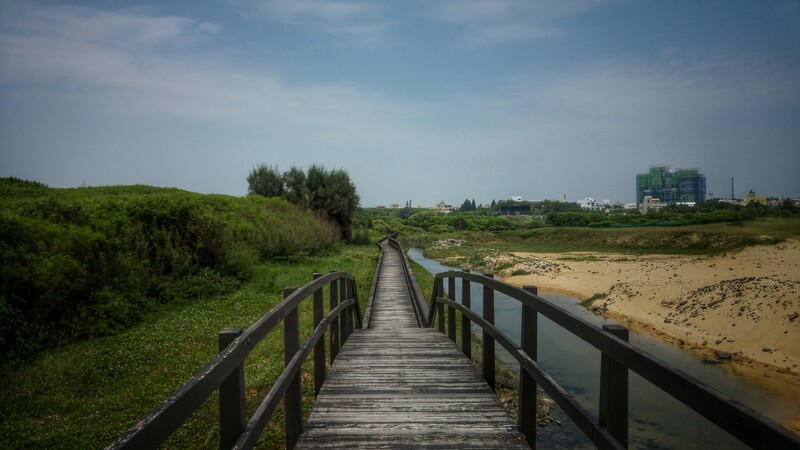 Although I’ve lived in Taiwan on and off for almost two years, I never had the chance to go visit, and so when visiting back and looking for something new I knew this is where I should be. 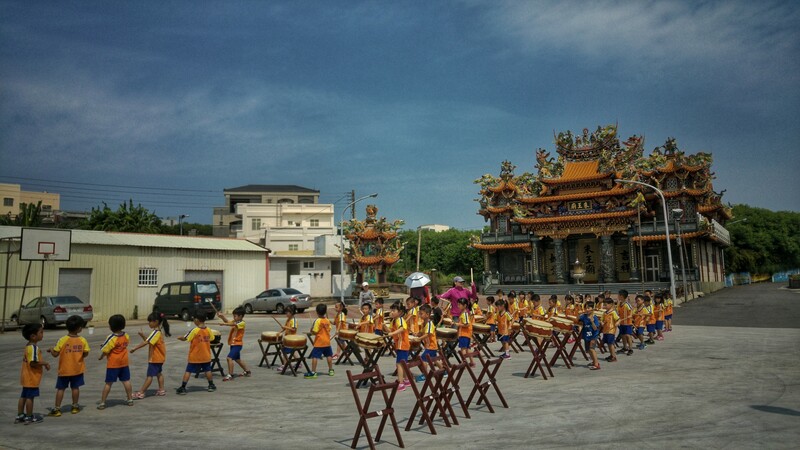 It was a brilliant trip that reminded me of everything that I adore about Taiwan, Taiwan travel, and local Taiwanese cultures. 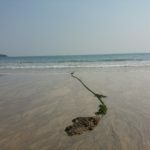 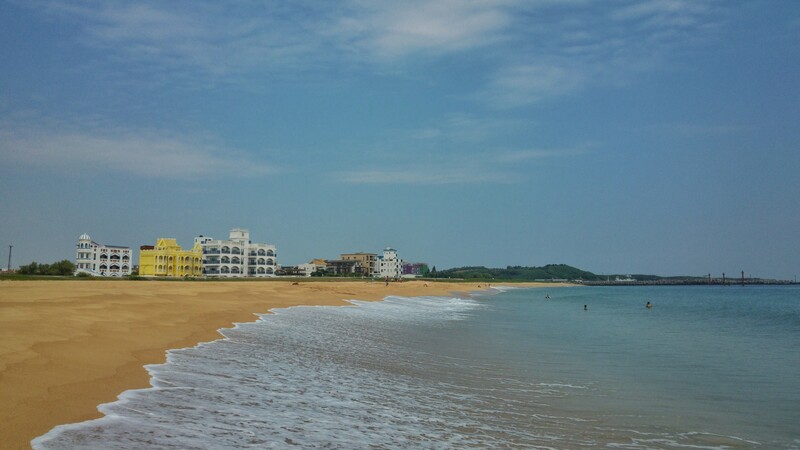 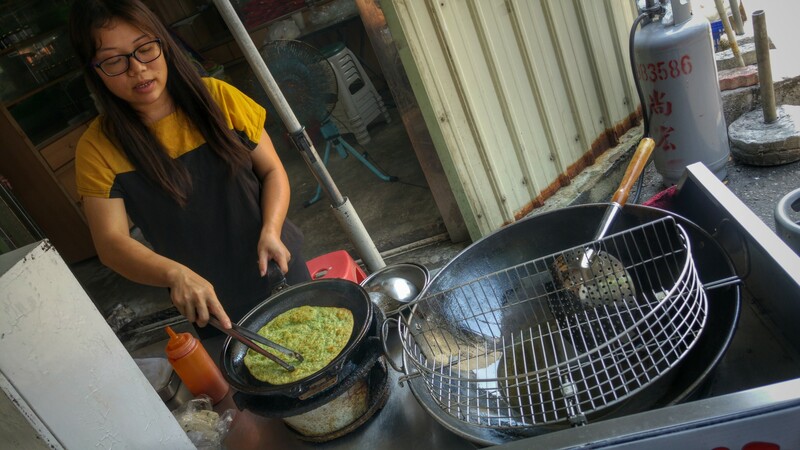 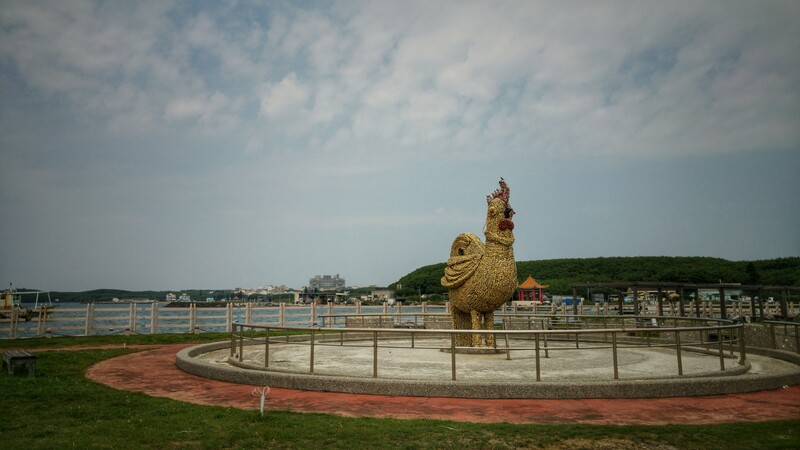 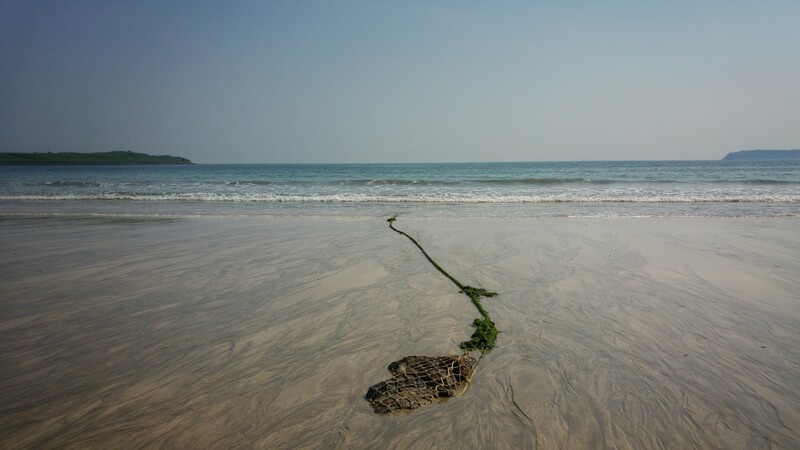 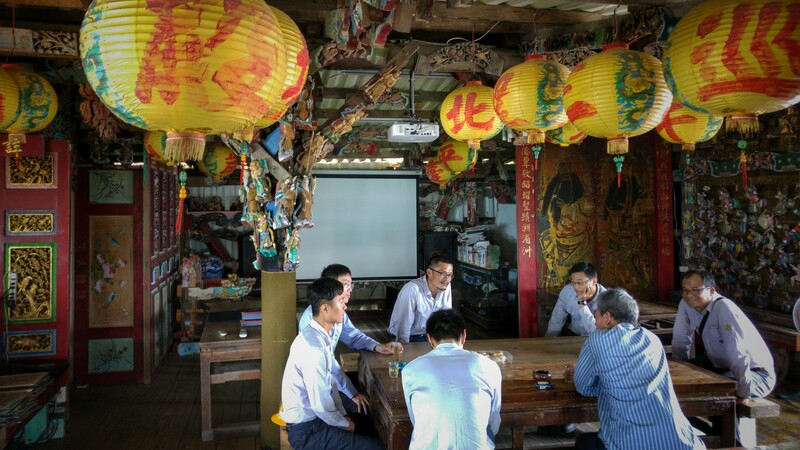 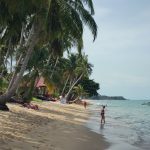 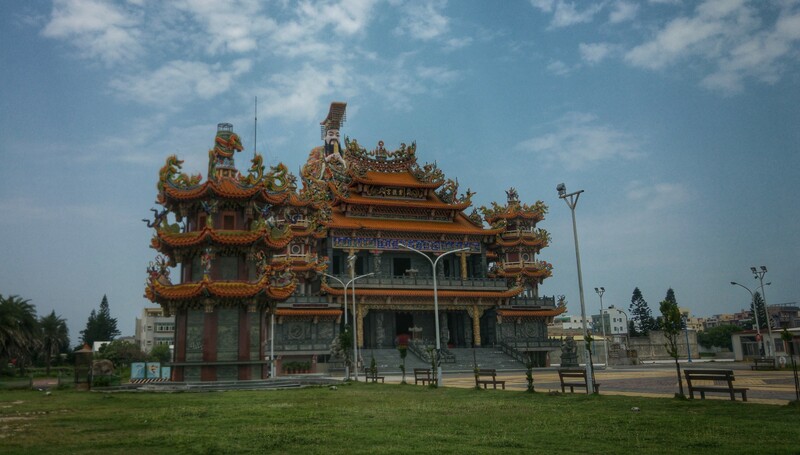 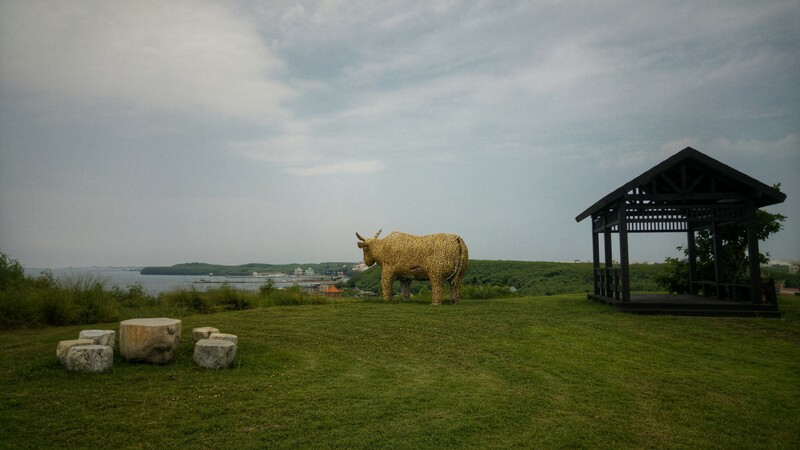 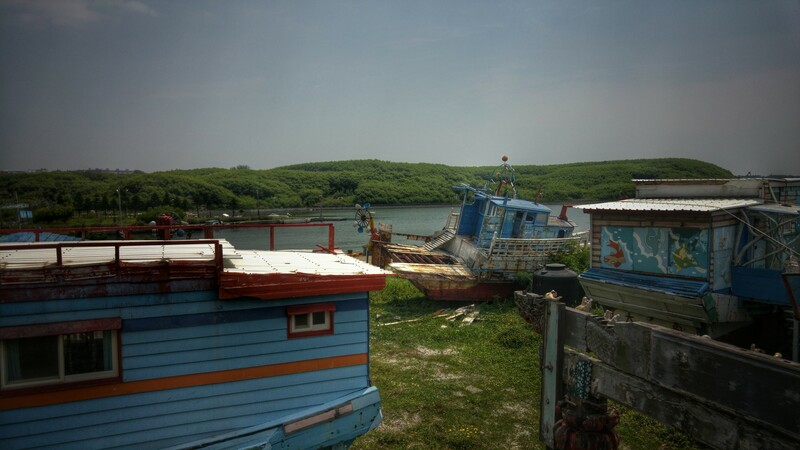 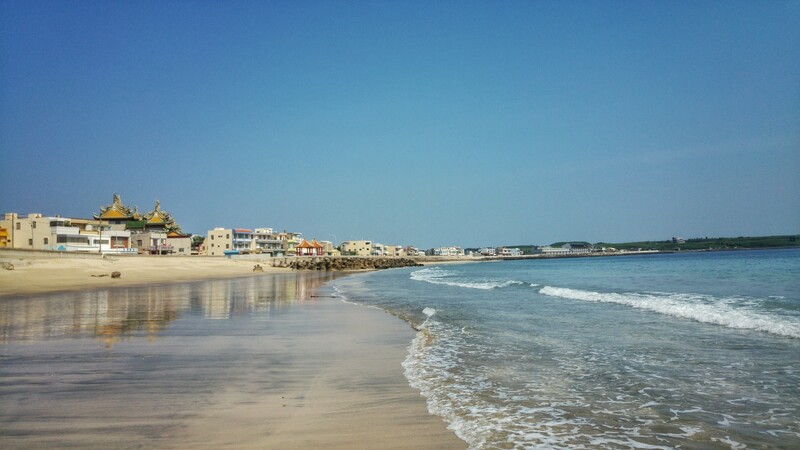 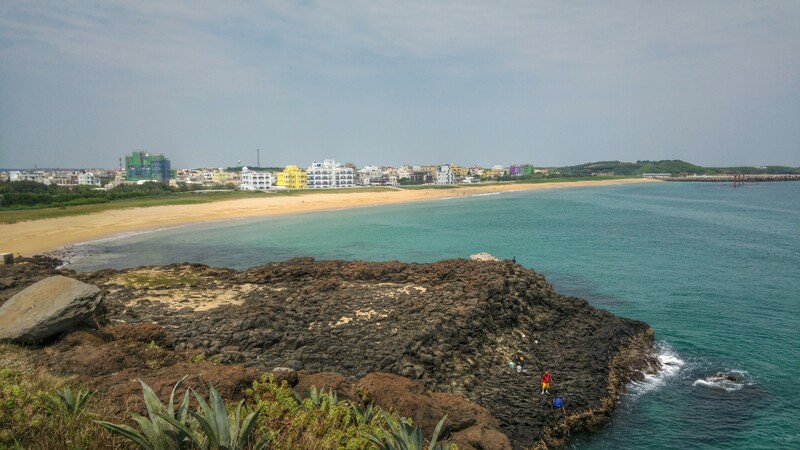 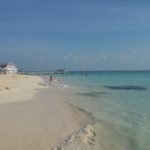 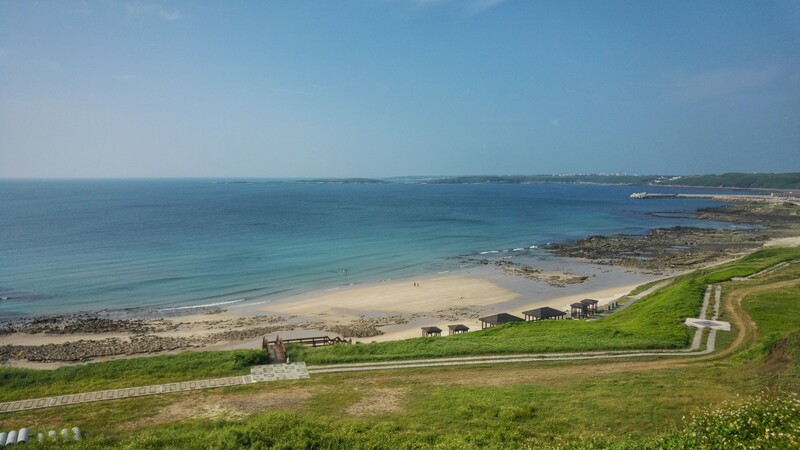 In a previous post I offered a taste of my “visions” of Penghu but that showed a very specific side of that trip, and it was missing some of the more local aspects of Penghu life – the wonderful beaches, and, well, the locals. 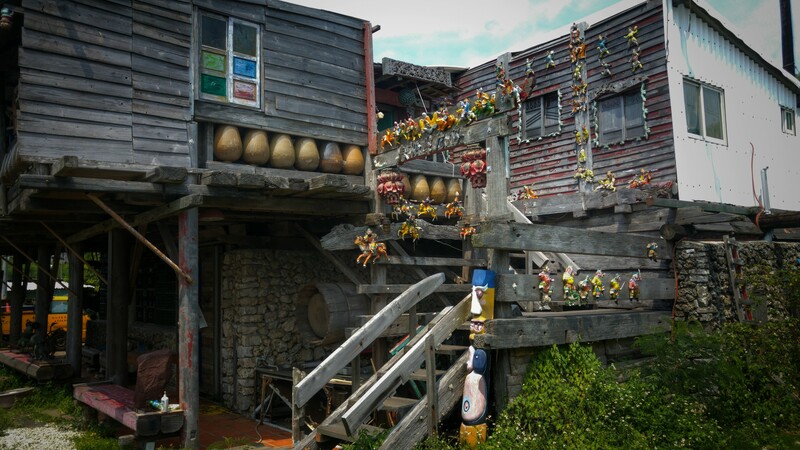 but perhaps the most interesting was the local village countryside life… simple, traditional, bizarre at times, but very special.